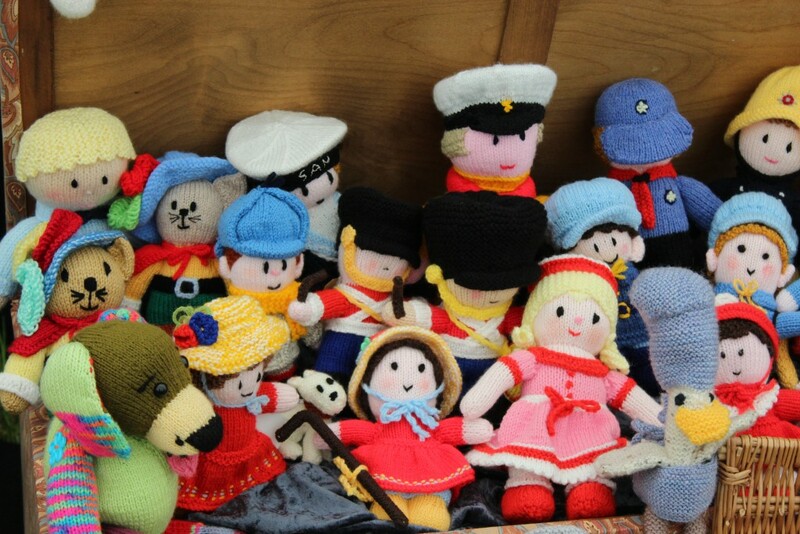 Spending a day out for me is all about finding those things that make you smile. I don’t go looking for them they sort of find me. It may be things I see or people I meet, that’s why I love getting out and about exploring Suffolk. There is no shortage of things to do, the hardest part sometimes is finding the spare time to do it! 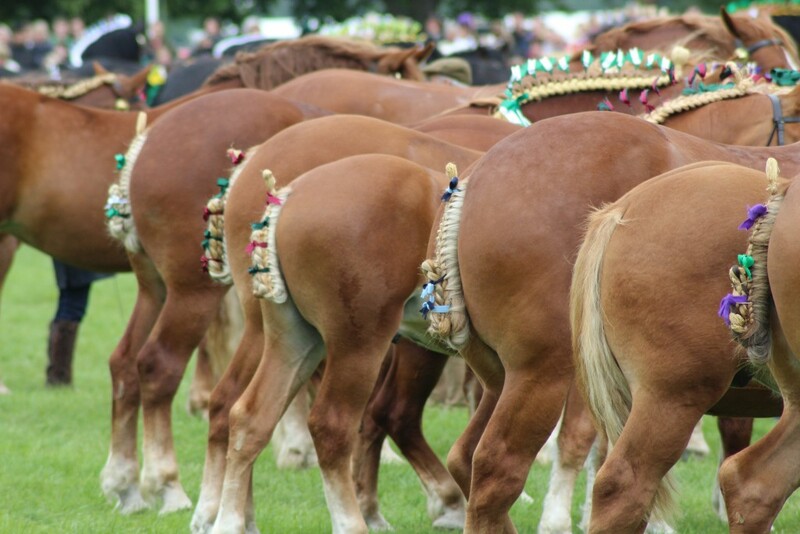 If you are looking for things that will make you smile the Suffolk Show is a great day out! Here are just a few of my highlights from the Suffolk Show this year. I hope they make you smile too! 1. Super cute Suffolk sheep! 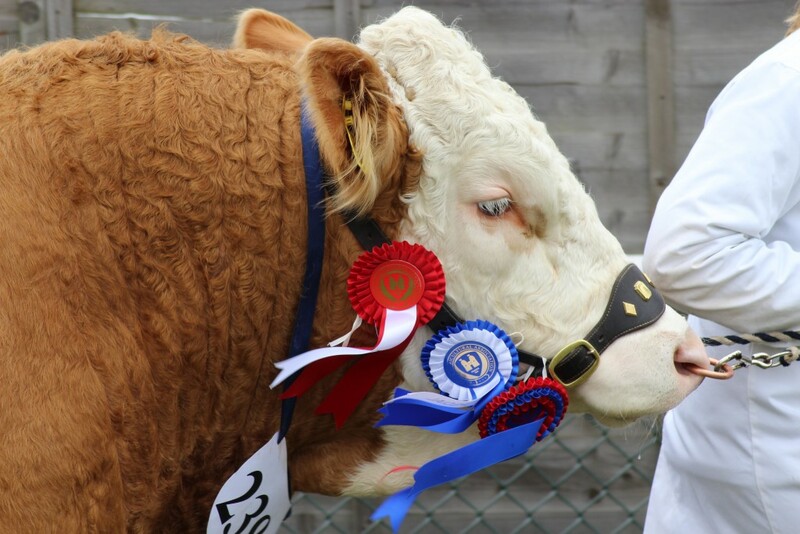 The Suffolk Show is a great way of getting up close to some of the fantastic breeds we have here in the county. Attention to detail at the Suffolk Show is amazing. Hours are spent grooming the many horses and livestock ready for judging in the different competitions they can enter. These wonderful horses tails and manes looked stunning. On the last day of the show there is a wonderful parade where you can see all the livestock being led around the to the main ring. There are so many different breeds of cattle, sheep and horses and it’s great to see them all in one place at the same time. 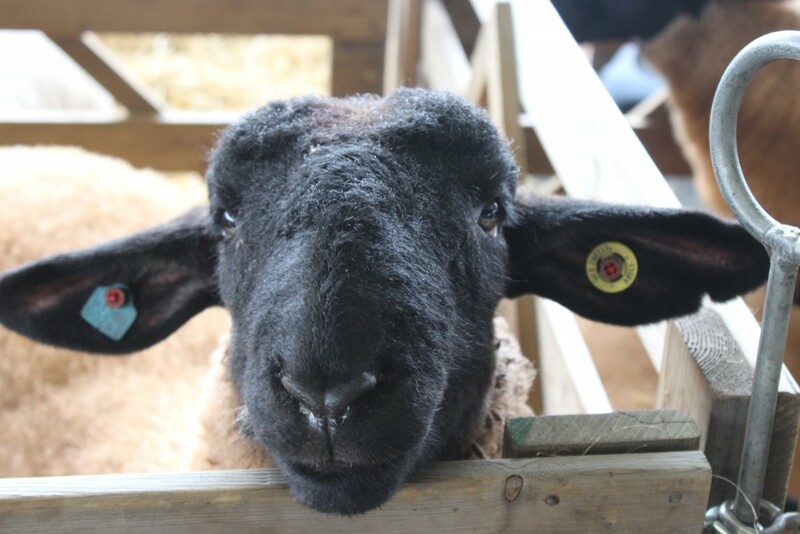 At the Suffolk Show you will also have the opportunity to see many other animals such as pigs, goats, rabbits & poultry. I didn’t even know Shetland Ponies had their own Grand National! 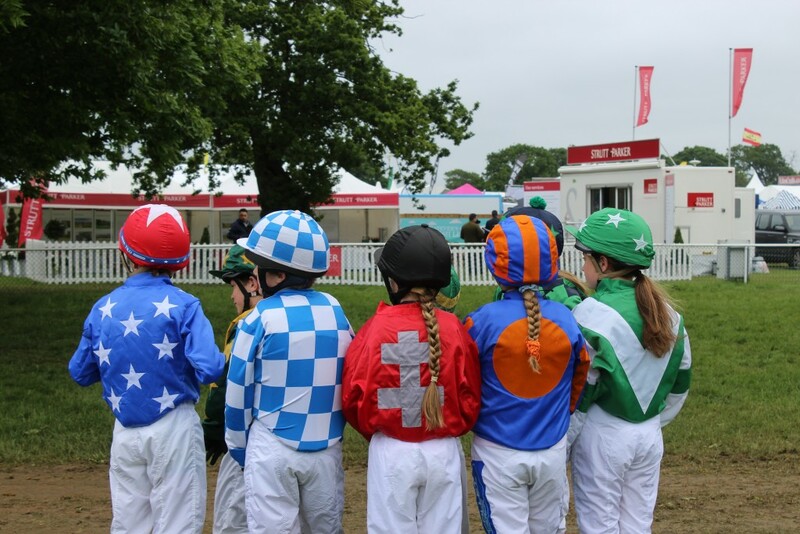 These young jockeys were superb as the ponies raced around at such an amazing pace. Never seen anything like it before! 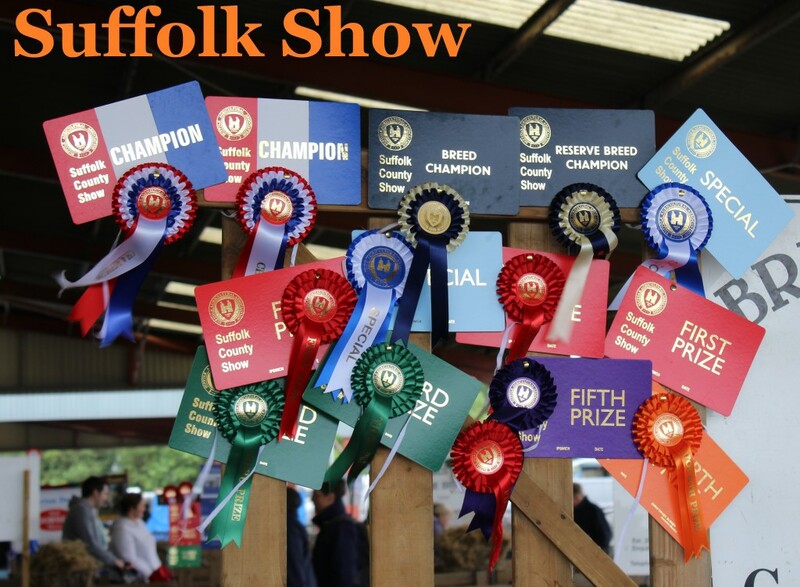 If meeting animals is not your thing, there is so many other things to see and do each year at the Suffolk Show. 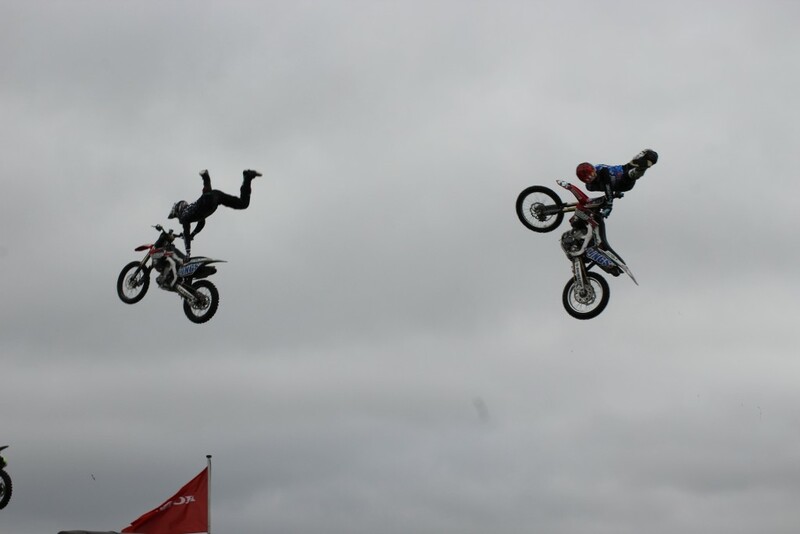 This year Bolddog Lings were fantastic… speeding up a ramp to jump 75ft whilst performing tricks on their bikes was spectacular. Before their stunts, to get the crowd going what they said has got to be my quote and number one smile moment of the show! “Please cheer louder so we can justify to our mum’s why we do this!” Bolddog Lings, 2016. So many different types of cactus! Cactus plants are really the only plants I have managed to keep alive. I definitely do not have green fingers! It was wonderful to find that there are so many pretty cactus plants out there….I may be heading for a garden centre sometime soon! 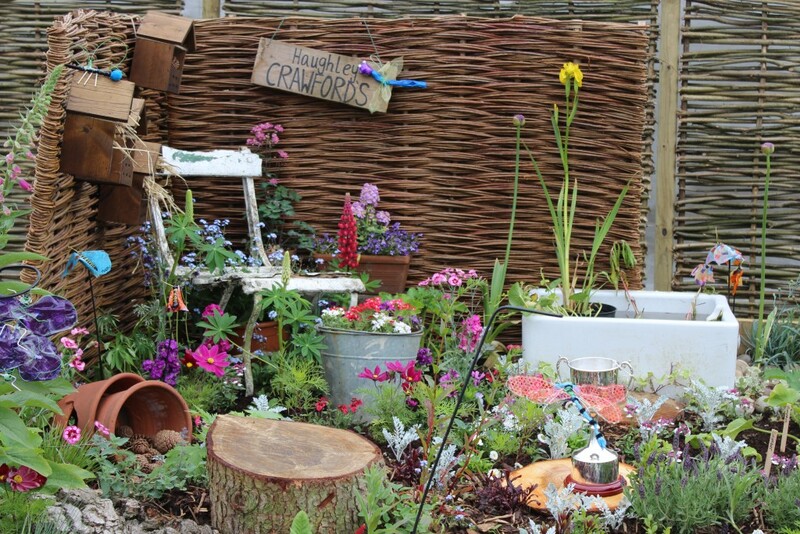 This competition gives schools the opportunity of designing a garden to a particular theme each year. It’s a great way for children to learn about gardening and the gardens were stunning. The Suffolk Show has education at the heart of the show and this is a great example of how people can get involved. 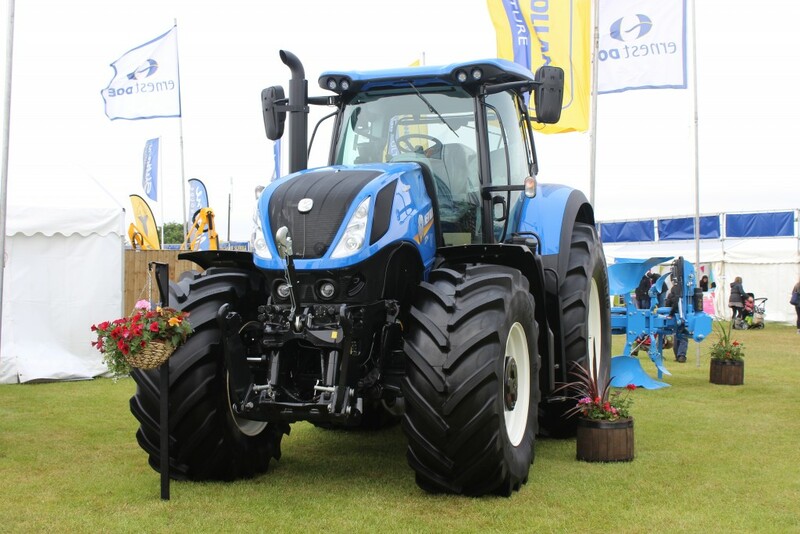 You can’t have a blog about the Suffolk Show without a tractor picture! I remember when first moving to Suffolk it made me jump every time I came across a tractor when driving along the country lanes! 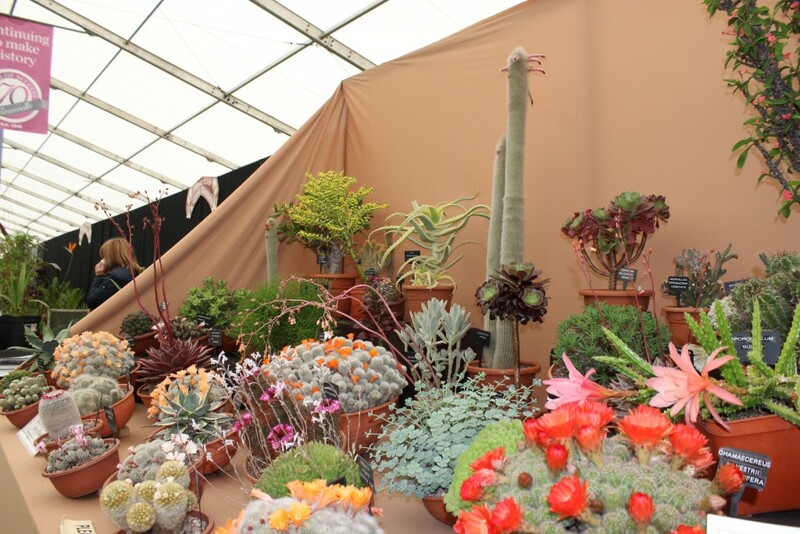 There are loads to see at the show and yes they are even bigger that you would imagine when you get up close! 9. Now I wasn’t expecting that! That’s one way to depart in style! I know we don’t really like to talk about it but I did have to do a double take when I saw this! Yes it is what you think. 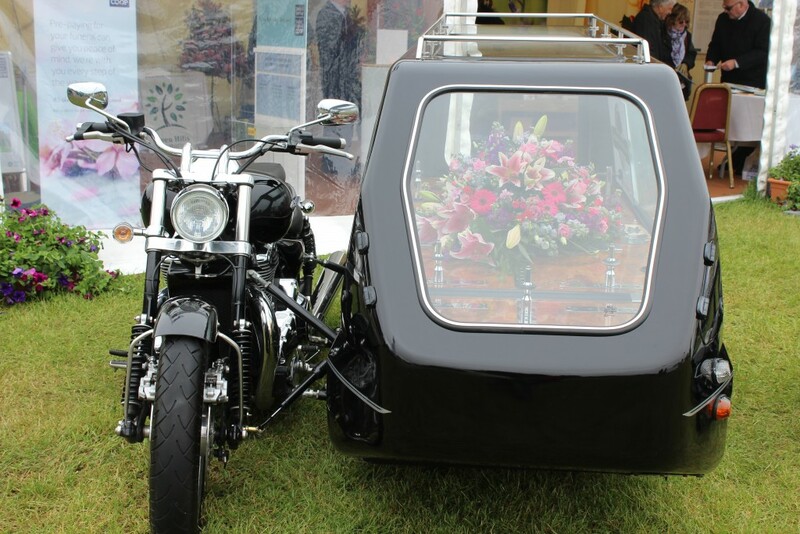 What a fantastic way to depart in style when the time comes! The Suffolk Show has hundreds of trade stands giving you the opportunity of learning about or buying anything that you could possibly want! 10. Being greeted by some friendly faces! Some friendly faces as I entered the WI marquee! People are so talented. I wouldn’t know where to start making one of these! They were so bright and colourful they really made me smile. An expected surprise. As you can see the Suffolk Show has lot’s to get you smiling. It’s a great day out for all the family or even on your own (as I did this year with my camera) This was just a flavour of what I saw and it was difficult to choose 10 pictures from over 400 that I took! Thank you to all the many many volunteers and organisers who make it such a great day out.